They are available in many different sizes from 7"- 16" and are cut from the sturdiest wood available,1/2 Baltic Birch. 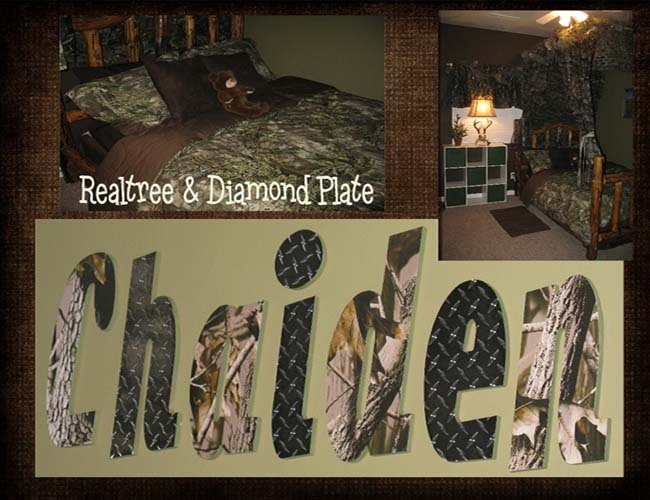 Letters are done in Realtree Hardwoods Camo and Diamond Plate. 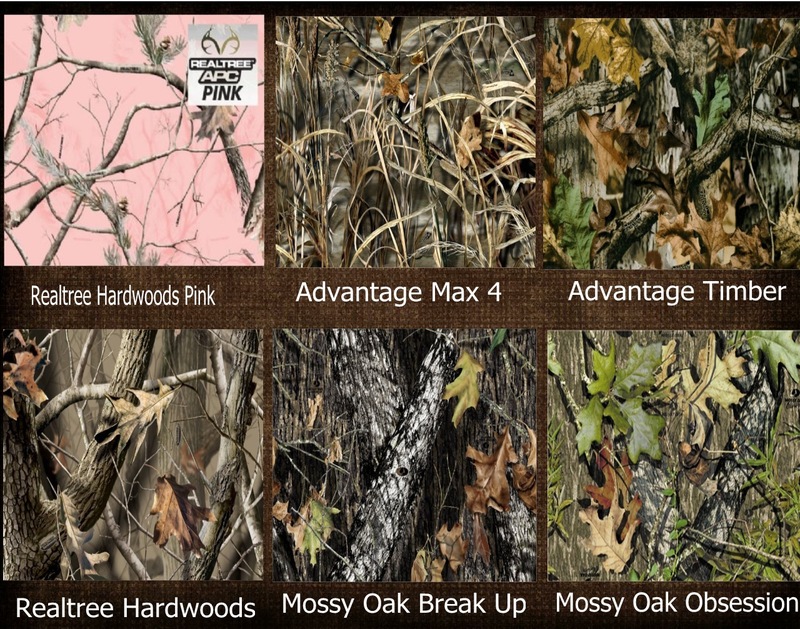 If you prefer just Realtree Camo please purchase from that listing. You many also chose all capital letters for and additional fee. These are hand crafted not hand painted.